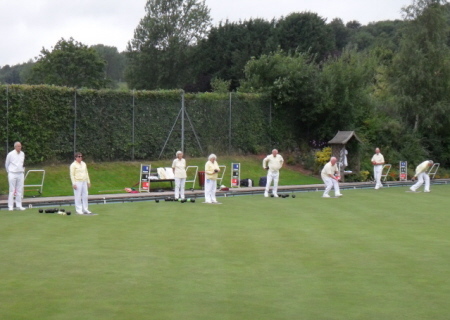 Bowls is a great game and Long Ashton Bowling Club is one of the best places to enjoy it. We have a reputation for being an extremely friendly and hospitable Club and our green is one of the finest in the area. Please click on any of the links on the left to find out more about the Club.